Selling hope on Opening Day is easy. Every team begins with an equal record, and in theory, an equal chance to win the World Series. But everyone knows that’s not the case. Many teams begin the season with the faintest hope of being relevant; other clubs will accept nothing less than a World Series trophy. Over the past few years, the Toronto Blue Jays have slowly shifted from the former to the latter. Once, they were out of the realm of discussion when it comes to baseball’s best teams. 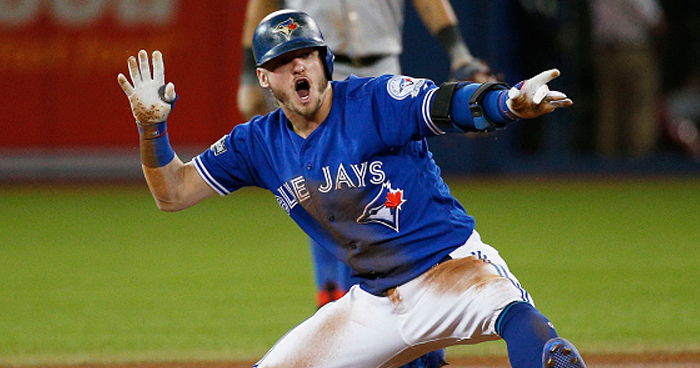 Now, the Blue Jays have at least entered the discussion as one of MLB’s top clubs. Many experts believe the Blue Jays will be a playoff-worthy team in 2017, but I wonder if some are underestimating the Toronto Blue Jays this year. Is there the possibility that the Blue Jays are actually underrated and underestimated entering this season? The AL East crown was basically bestowed upon the Boston Red Sox the moment they acquired Chris Sale – but few are considering the possibility of the Red Sox not winning the division this season. The Red Sox are already beginning to show kinks in their armour; David Price begins the season on the disabled list with a mysterious elbow injury with no timetable for his return. Tyler Thornburg, another prized offseason acquisition, suffered a shoulder impingement. Drew Pomeranz also opens the 2017 season on the disabled list, and he’s undergone a series of injuries since being acquired by the Red Sox last summer. Those are three key pitchers on the Red Sox staff gone to injuries, two of which sound a little ominous. The safe play is to always side with the division winner from the previous year. Heck, the AL East was the Blue Jays’ to lose last year. Instead, they just barely clawed their way into a playoff spot at the end of the 2017 campaign. But there’s a chance the Jays surprise everyone again this year. To me, the big leap is simply getting to the playoffs when a team hasn’t been there in a long time. That’s why the 2013 season was such a learning experience for the Toronto Blue Jays. 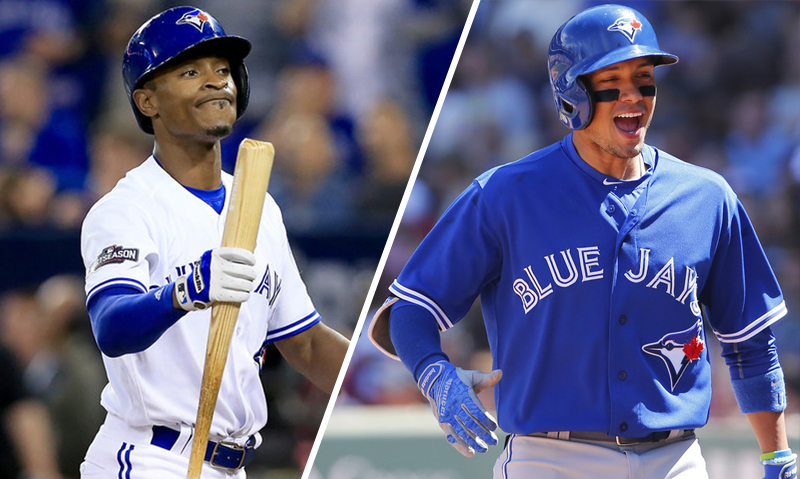 The divide between playoff-worthy teams and non-playoff-worthy teams is so much larger than anyone could imagine, something those 2013 Blue Jays discovered first-hand. They loaded up on talent after the blockbuster trade with the Marlins and the R.A. Dickey deal, only to learn many of those pieces either didn’t fit or didn’t work at all. The fact that the Blue Jays have not only gotten over their postseason hump – but that they’ve made it all the way to the ALCS on both occasions – gives me a lot of optimism about what they may accomplish in 2017. Keep in mind, although 2015 was a storybook season for the Blue Jays, they struggled mightily in the first half of the 2015 season. The 2016 Blue Jays also stumbled out of the gate when bullpen issues plagued the team early in the schedule. No team is ever without its faults, but boasting is best Opening Day roster in years, I wonder if the Blue Jays are poised to make a strong push out of the gate to begin the 2017 season. For the most part, I think we know what to expect from the Blue Jays’ starting lineup. There are a few wild cards in there in the form of Steve Pearce and Kendrys Morales, but the Blue Jays should still be a top 10 run-producing team this year. Ultimately, the Blue Jays will go as far as this starting rotation is going to take them. 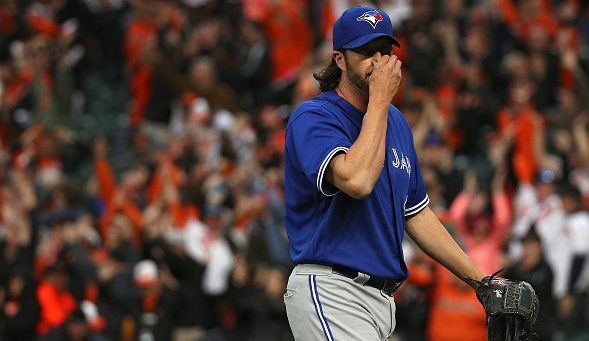 Last year, the Blue Jays employed the best rotation (by ERA) in the American League. Aaron Sanchez, Marco Estrada, J.A. Happ, Marcus Stroman and Francisco Liriano were all pleasant surprises. By nature, the rotation is due for some regression in 2017 – but if healthy, I think this starting staff has to the potential to be better in 2017. It’s going to take a lot of luck and injury-free seasons from most (if not all pitchers) in the rotation, but it’s doable. I really like Marcus Stroman and Francisco Liriano as bounce-back candidates in 2017. Aaron Sanchez should take the next step towards becoming a Cy-Young worthy starter. And J.A. Happ and Marco Estrada can hopefully continue to defy convention as guys in their mid-thirties experiencing a career renaissance. This is still a new sensation – talking about the Toronto Blue Jays as though they’re contenders. For so many years, the Blue Jays were already irrelevant come Opening Day. But this year, the Blue Jays have an opportunity to continue their reign of relevance in the American League. I’m feeling this optimism too. I think this starting pitching staff will set the jays up for a lot of wins, with even an average offense. I do see scenarios where the bullpen could cause some concern, however I think they should be fine. I really want to see them upgrade 1B – are they secretly hoping Tellez can step in as early as this season perhaps? I am really encouraged Pillar seems to (finally!) be figuring out that he is not Vladimir Guerrero. Pillar could always hit, he just so often never even gave himself a chance to. He can help a lot more at the bottom of the lineup.